There was a time when most sectors of the Northern Ireland economy looked on with envy at the environment in which the local agri-food sector was operating, writes Richard Ramsay, Ulster Bank Chief Economist. The likes of heavy manufacturers in Northern Ireland were being hit by plummeting demand and soaring input costs, whilst the agri-food sector was by comparison basking in positively glorious conditions. Demand was strong and the weakness of Sterling against the euro afforded an envious competitive advantage for Northern Ireland companies against food and drink firms based in the Eurozone. The result was that while all of the key indicators for the economy in general were pointing downwards, the key indicators for the agri-food sector were very much on the up. A year on from then he says that we have very much the converse situation in effect. While the Northern Ireland economy in general has been enjoying something of a revival, the agri-food sector has been hit hard by the euro’s decline. Just as a weak Sterling and strong euro had enabled Northern Ireland agri-food businesses to displace Eurozone companies in various markets, notably the UK, in the preceding years, a stronger Sterling and weaker euro are now favouring Eurozone. Total income from farming (TIFF) in Northern Ireland fell by 17.4% in real terms, whilst gross output from agriculture was down 3.1% and Farm Business Income (FBI) saw a decline of 27% in 2014/15. The agriculture sector receives its Single Farm Payment (SFP) in euro, which means that it is worth less when converted into Sterling than it would have been even just a few months ago. This is making a challenging situation even more difficult. When the SFP rate is set at the end of September it is likely to be set around the 70p mark. This will yield the lowest payment in over a decade. The exchange rate is not all bad news for the agri-food sector. Sterling has fallen by over 10% against the Dollar over the last 12 months. As a result, agri-food produce, particularly meat, is attractively priced in the US and Dollar denominated markets. Therefore while there will be fewer containers leaving our ports bound for the Eurozone market there may be more heading westwards. 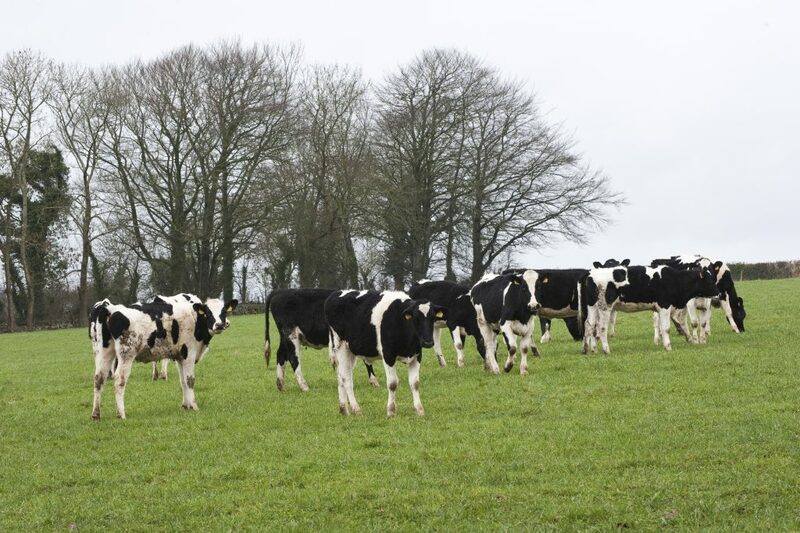 Northern Ireland dairy farmers have been amongst those who have had it toughest of late. Prices received by dairy farmers are down approximately 40% relative to last year and recently hit a seven-year low. 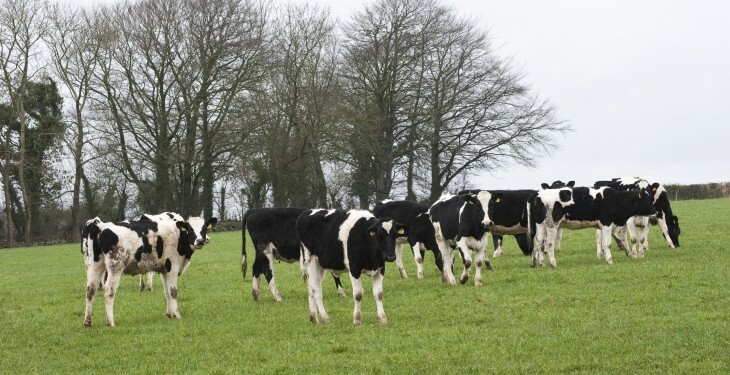 One of the sector’s concerns is the ending of milk quotas by the EU and the fear is that this will lead to increased production and therefore drive down the price of milk further. However, given how low milk prices currently are, there is little commercial incentive for EU dairy farmers to increase production and depress milk prices further. Instead, we are likely to see the least efficient EU dairy farmers exit the market and such a move would offer much needed support for milk prices. The EU’s sanctions against Russia triggered a retaliatory response from Russia on food imports from the EU, US and some other western countries. This is having a significant impact on the EU agri-food industry. EU exports of food and agricultural products to Russia, which after the US is the EU’s largest food export market, totalled $15.8 billion in 2013, which gives an indication of the scale of Russian dependence on food imports. Fruit, cheese and pork are the top three largest categories of EU food exports to Russia. EU exports to Russia fell by more than a third in the first two months of 2015 relative to 2014 and this represents a large market no longer available particularly for Northern Ireland cheese manufacturers. With the EU set to review its sanctions with Russia in June, irrespective of this, Russia may persist with its ban on EU food imports anyway. The reality is that the Russian agriculture sector is very happy for EU imports to be banned, as it represents an opportunity for them to turn Russia into one of the world’s ‘breadbaskets’. So, there is little prospect of Russia re-opening as an export market for EU, including Northern Ireland agri-food exporters any time soon. Supermarkets such as Tesco and Sainsbury’s coming under more pressure from discounters such as Lidl and Aldi, their policies of locally sourcing looks to be coming under pressure as they seek to boost competitiveness. Overall, the reality is that one of the major differences between the agri-food sector today and other sectors during the worst years of the global recession is one of demand. The sector doesn’t have a demand problem, it has a volatility and profitability problem. In this respect, there are many global issues affecting it that it cannot control, so it needs to focus on what it can control. So while times are tough, and the grass is no longer significantly greener on the agri side of the fence, the long-term prospects of the sector remain fundamentally sound, as long as it adapts.